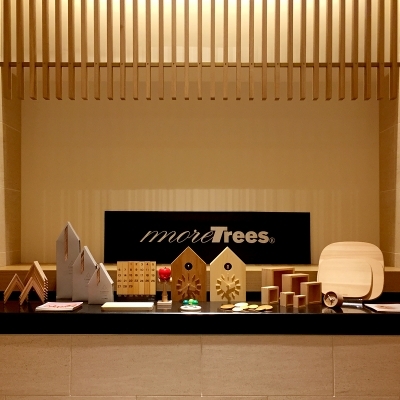 Last night, I attended more trees’ tenth anniversary party held at TRUNK (HOTEL) in Shibuya. 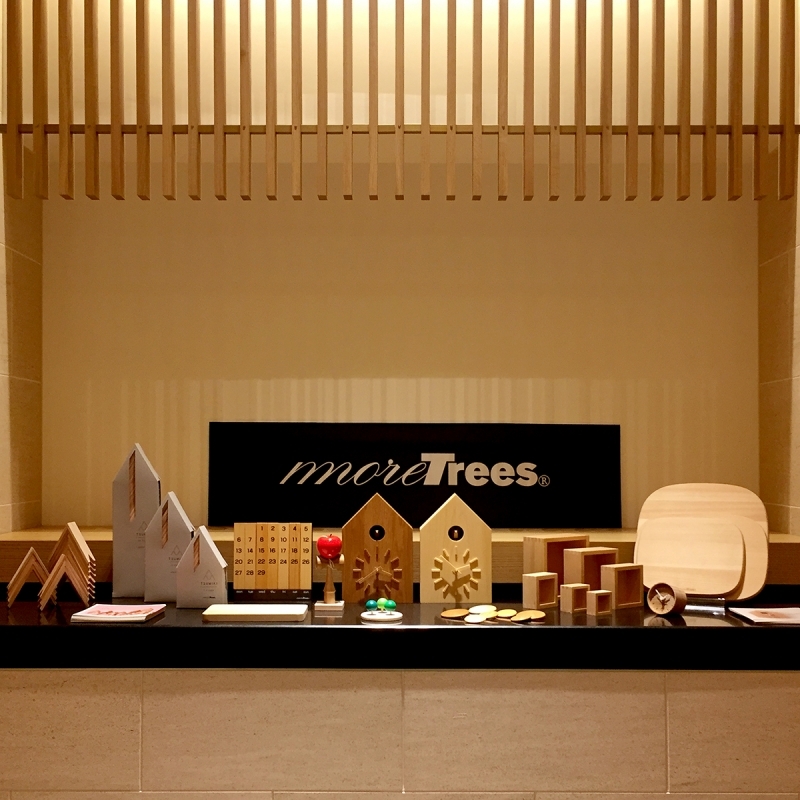 A sun tanned sample (probably brought from their office) of the wooden calendar that I designed years ago suggested how long I’ve been involved with more trees as a supporter. The calendar’s concept of “feeling the passage of time in the long term through the aging of wood” is beginning to be realized at last. However, it takes much more time to carry out forestry projects. I will continue supporting more Trees’ challenge in recovering the health of forests.